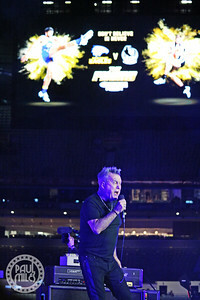 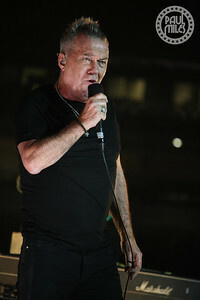 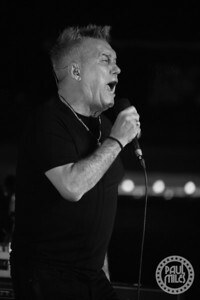 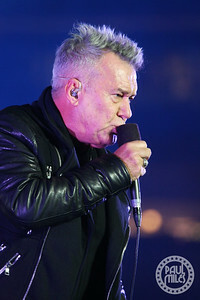 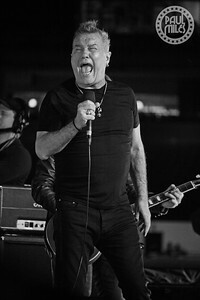 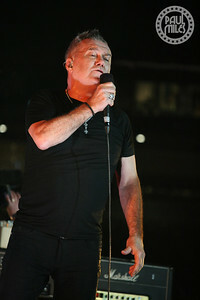 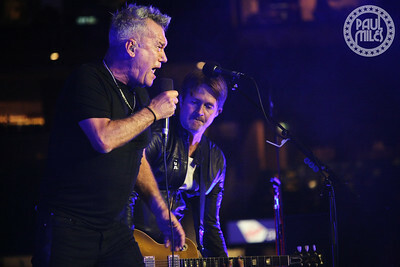 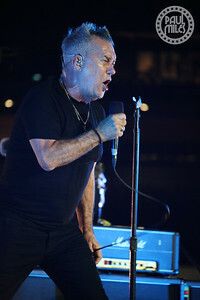 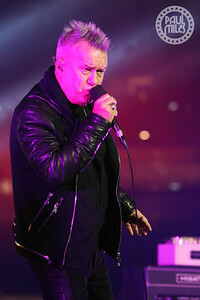 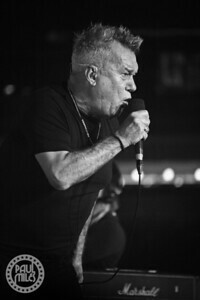 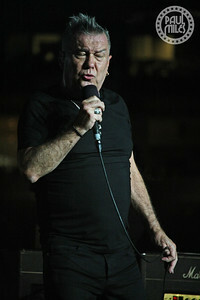 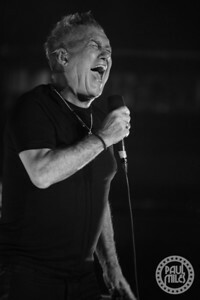 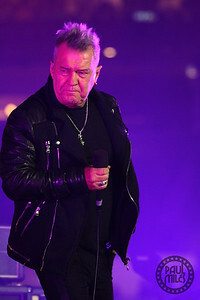 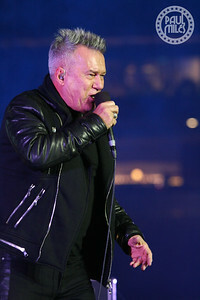 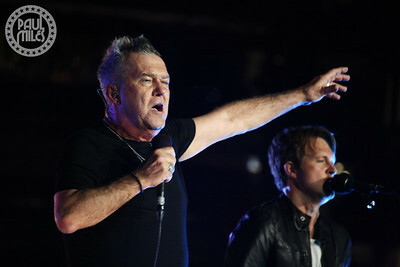 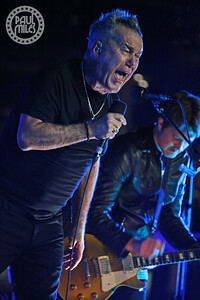 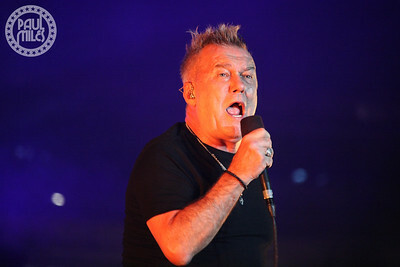 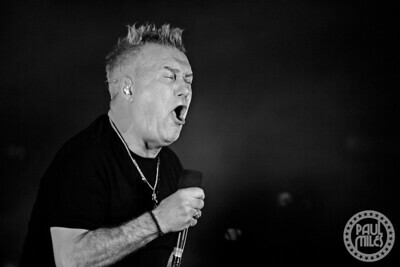 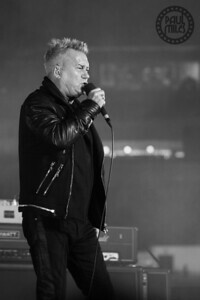 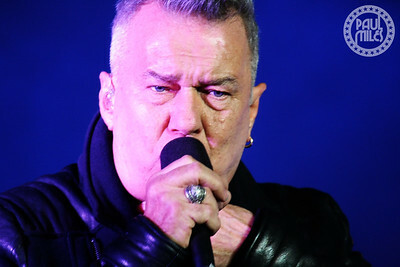 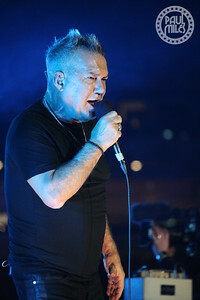 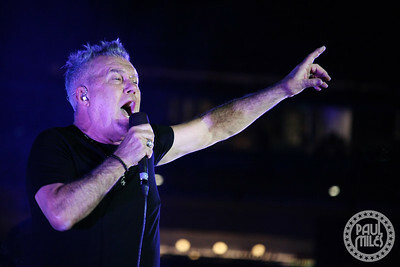 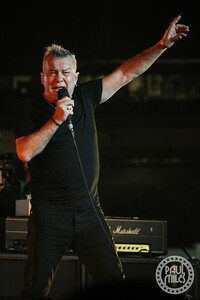 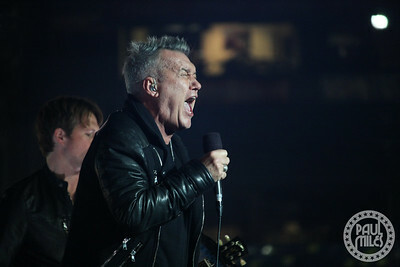 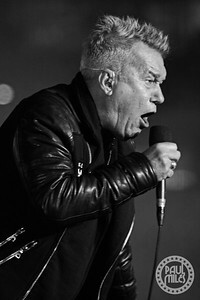 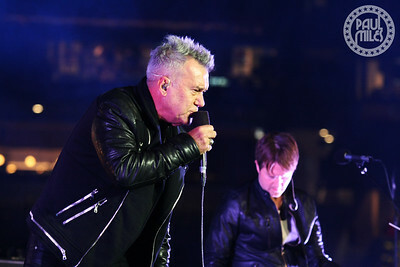 Aussie rock legend Jimmy Barnes performed during the Virgin Australia Premiership Party at Melbourne's MCG stadium, following the Australian Football League's Grand Final on Saturday 29 September 2018. 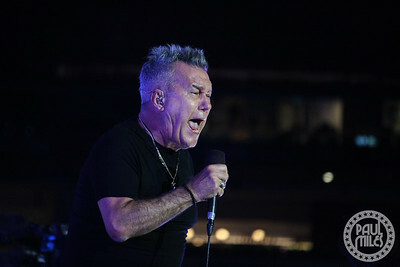 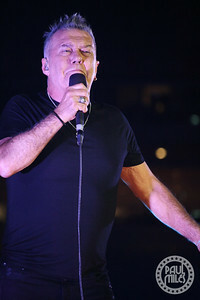 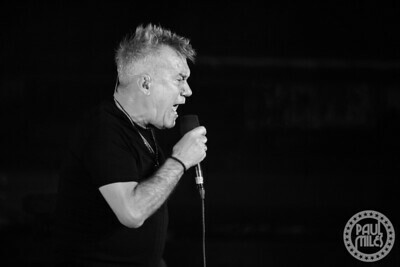 The former Cold Chisel front man entertained supporters on the hallowed ground with his solo hits like Working Class Man and I'd Die To Be With You Tonight, along with new song Criminal Record, Cold Chisel's Khe Sanh, and The Easybeats' classic Good Times. 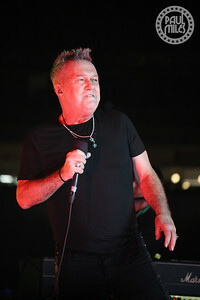 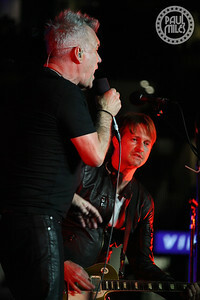 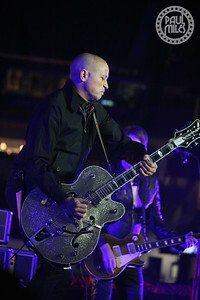 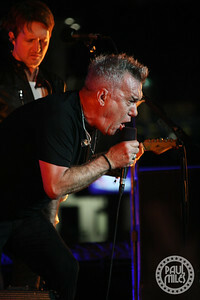 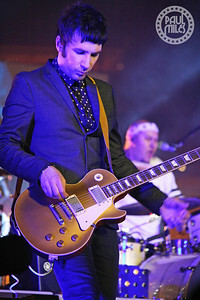 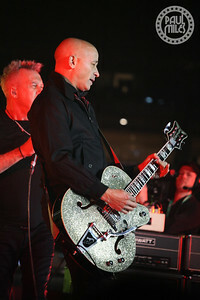 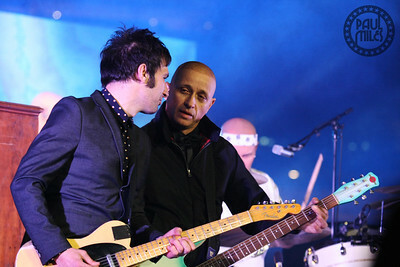 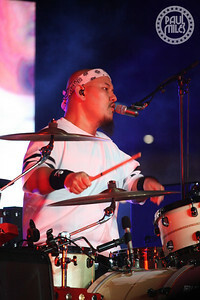 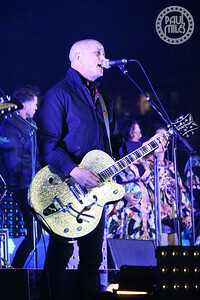 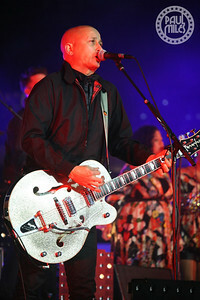 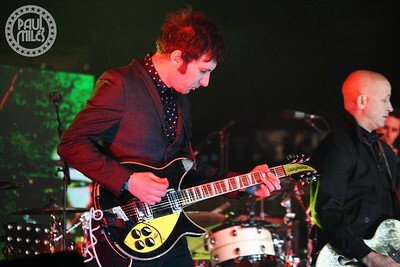 Barnesy's band featured Diesel and Davey Lane (You Am I) on guitar, his son Jackie Barnes (Tin Lids, Rose Tattoo) on drums, and daughter Mahalia Barnes (Tin Lids) on backing vocals. 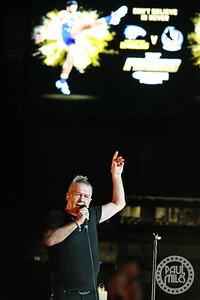 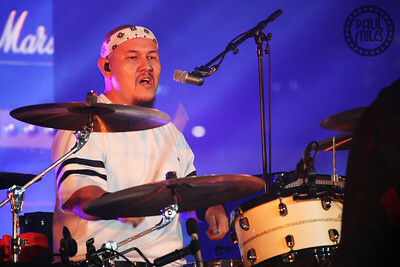 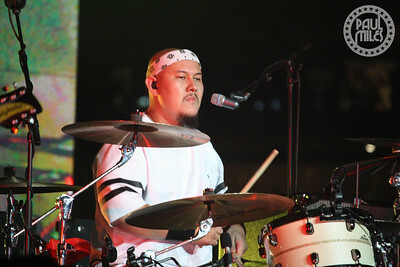 The post-match concert was broadcast live on TV.